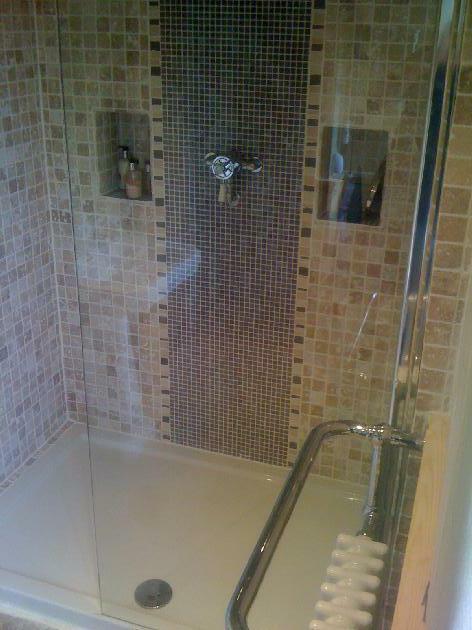 We deliver comprehensive bathroom / wet room design and planning service, for the supply and installation of domestic home and commercial bathrooms and wet rooms. 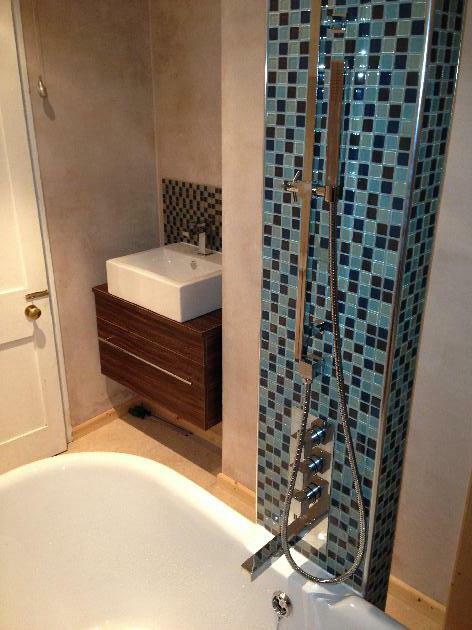 So if you're looking to create or refurbish your bathroom, en suite, walk in shower room, mobility / disabled room, toilet, wet room or just simply require a tiler for tiling a bathroom we can help. 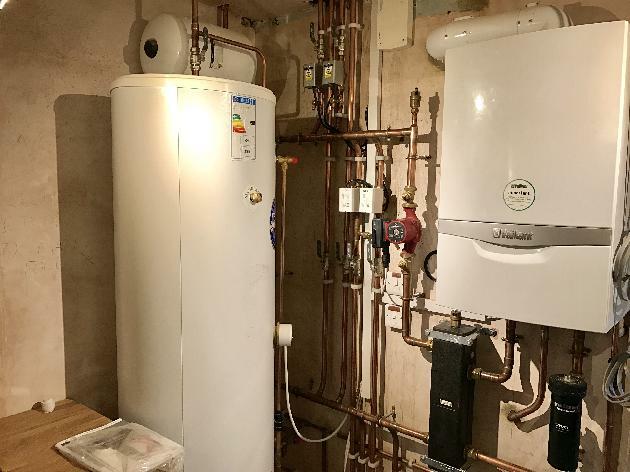 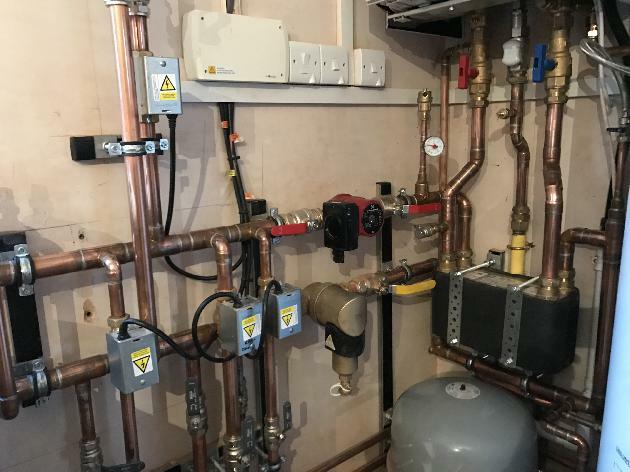 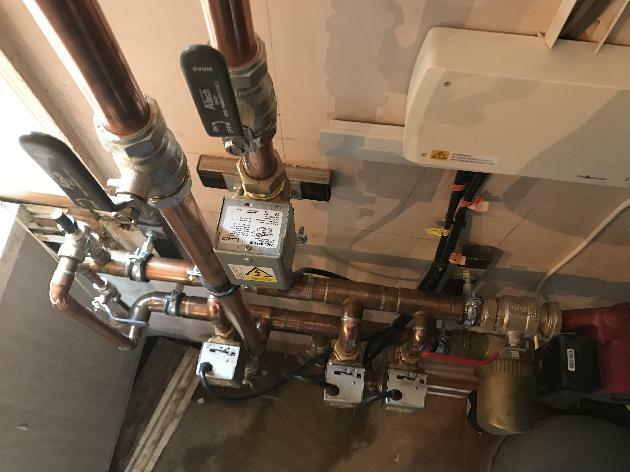 Whether you're looking to replace your boiler, a full central heating system, boiler repair or a solar hot water system, you can trust GJC to bring you the high quality and professional service you expect. 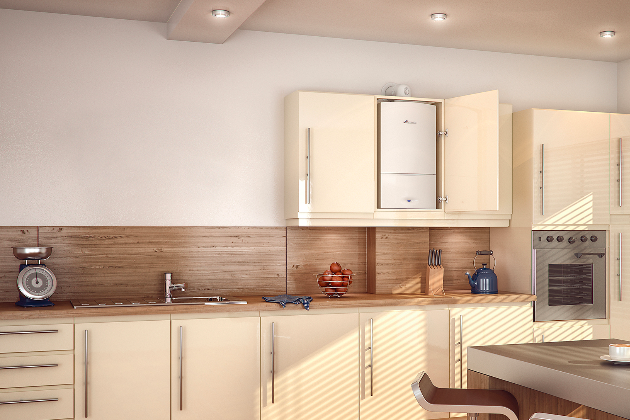 We offer all of our customers: - Reassurance: guaranteed work from qualified, Gas Safe registered engineers - Security: industry-leading warranties on big name boilers and central heating systems - Lower bills: energy efficient heating systems to reduce your energy bills - Eco-friendly alternatives: renewable energy systems to heat your home and water. 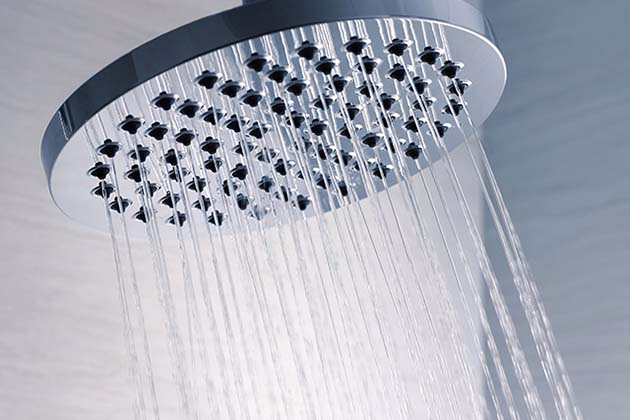 Magna cleans are designed to protect heating systems. 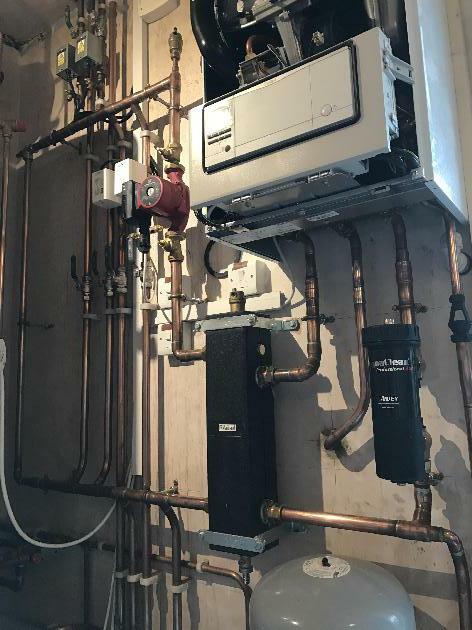 The main problem with heating systems is that corrosion occurs within the radiators leading to iron oxide building up in the form of a thick black sludge. 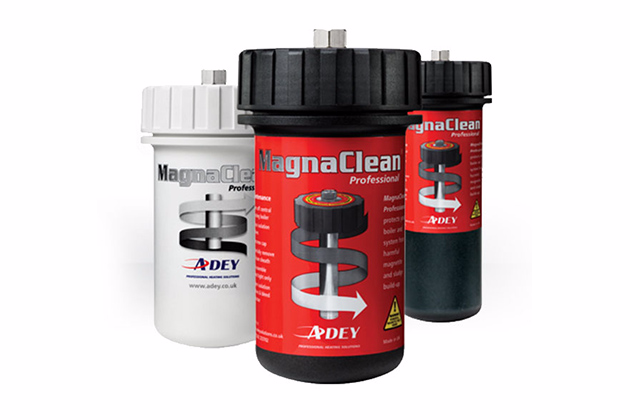 A magna clean is a small yet effective magnetic filter which removes the build up of iron oxides and other magnetic particles from within the heating system. 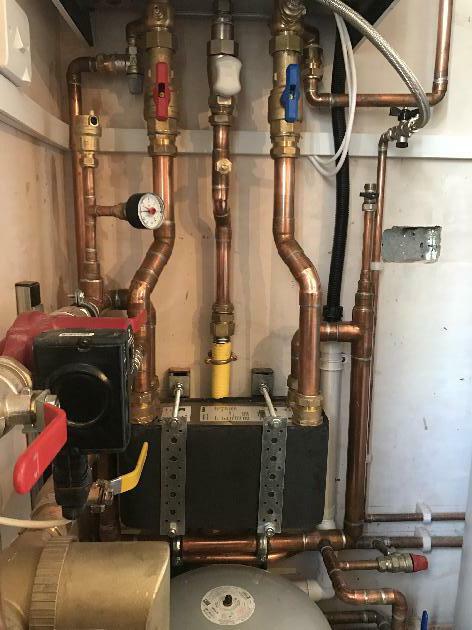 A build up of iron oxide will decrease the efficiency of the boiler, potentially leading to higher fuel bills and repair costs. 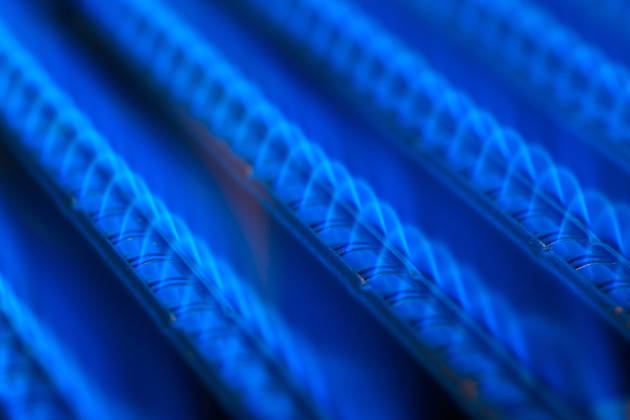 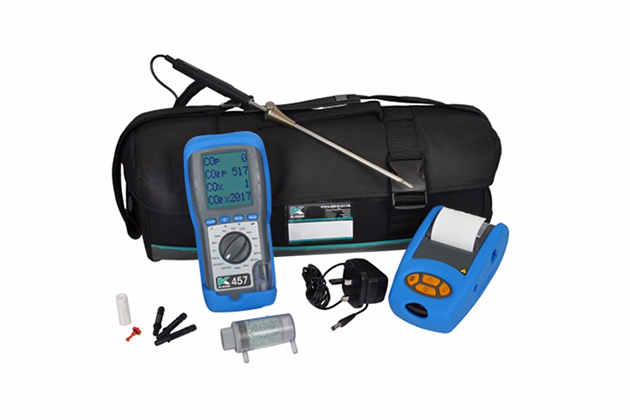 We specialise in Flue Gas Analysis. 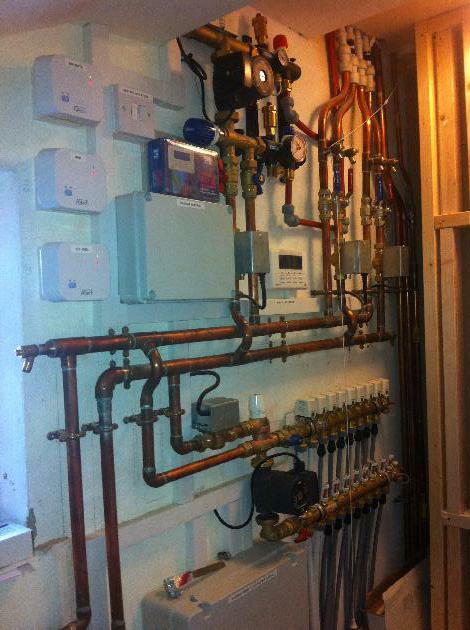 A gas analyser is fitted to the throat of the boiler where you can see an access point for it. 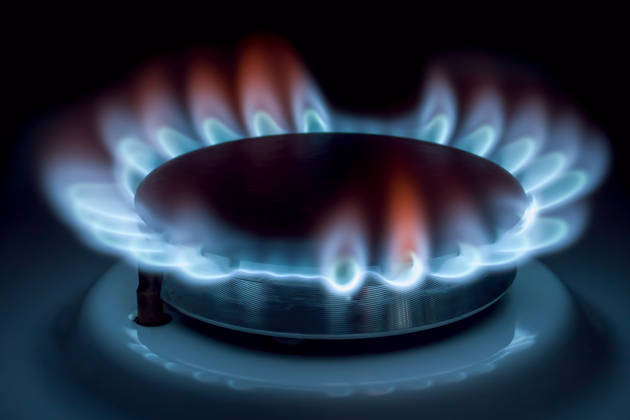 By analysis of the byproducts of combustion from the boiler, we are able to tell if any adjustments to the gas jets are required and the boiler is running correctly. 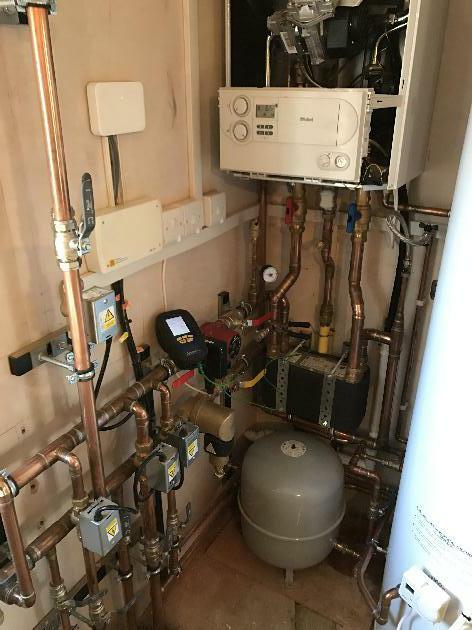 This ensures that you are getting the maximum efficiency from your heating and that you aren't paying more than you should for fuel.